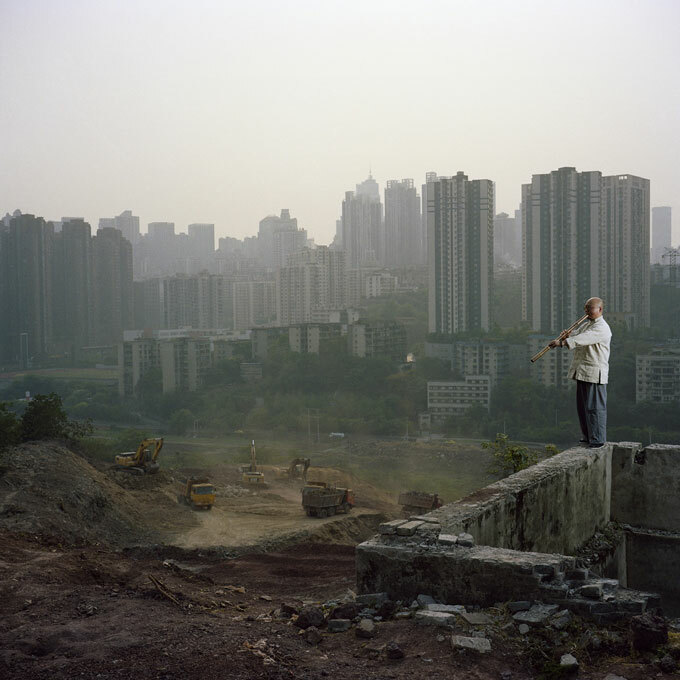 © Patrick Wack, Yi Jia Lin is a 33-year old Shakuhachi master from Chongqing. The Shakuhachi, a traditional Chinese Bamboo flute, was brought to Japan in the 8th century and has since then become a well-respected instrument on the island. In China however, it has almost totally disappeared and only a few musicians are trying to revive its influence.